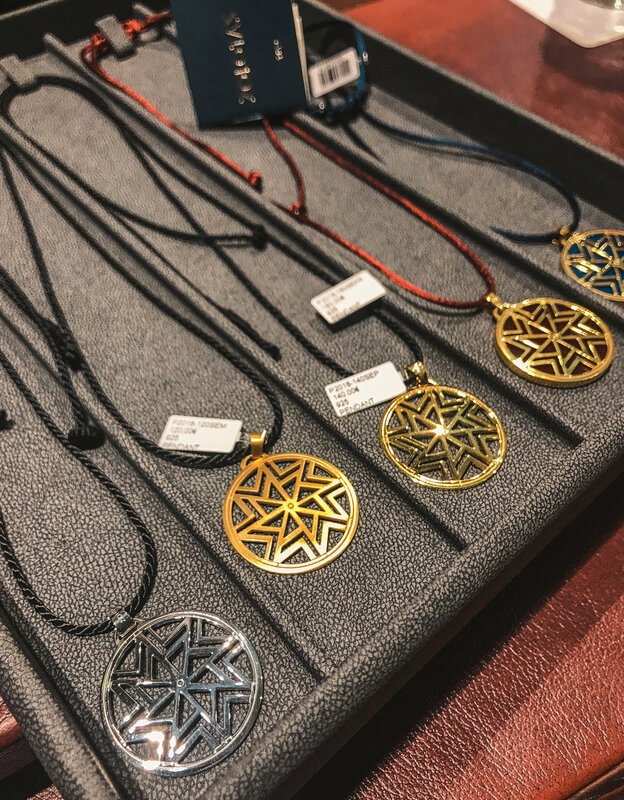 With Christmas being closer than ever and while everyone is looking for the perfect Xmas present, I think it's time I introduce you to a beautiful and elegant gift, the ZOLOTAS 2018 charm, AEOLOS. I have also posted a few pictures from the ZOLOTAS press event back in October, where I had the pleasure of meeting ZOLOTAS artistic director, mr. George Papalexis! 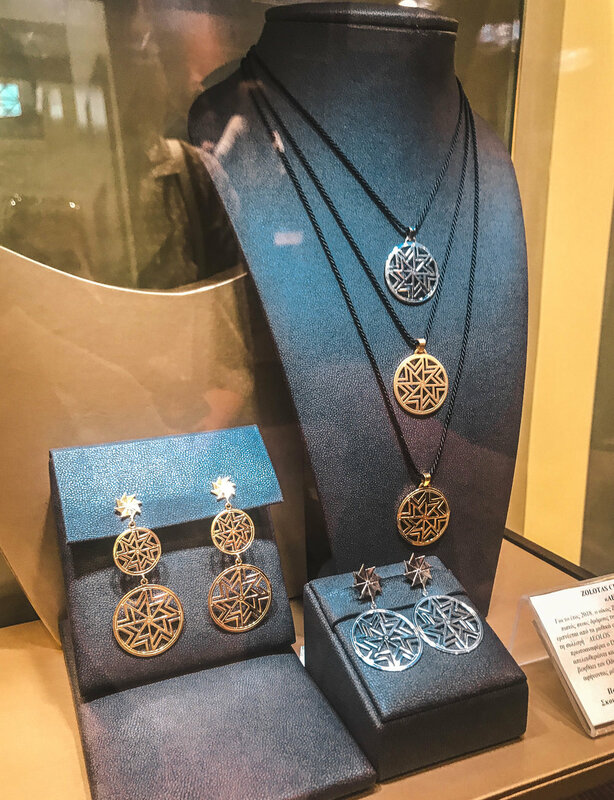 At the dawn of each New Year since 1895, ZOLOTAS House of Jewelry creates a symbolic precious Charm collection that according to tradition will bring good luck to it's holder. For the year 2018, ZOLOTAS, both keen on his contemporary line and steadily faithful to the Greek cultural tradition, created a unique and precious charm to welcome the New Year. The concept behind this years charm is based on the winds Boreas (N), Caecias (NE), Apelliotes (E), Eurus (SE), Notos (S), Lips (SW), Zephyrus (W) & Sciron (NW). In the ancient Mediterranean world, these were the names for the points of geographic direction and orientation, in association with the winds as conceived of by the ancient Greeks. You might not be familiar with Greek Mythology, but you have definitely seen them on a classical compass. According to the archaic Greek poet Homer, "AEOLOS" is the one to help Odysseus by containing all the winds in an ox-hide bag, leaving only Zephyros out to blow favorably to the West, towards Ithaca. Odysseus' sailors though, opened the bag hoping to find gold, thus bringing a heavy storm that again cast Odysseus away from his island home. Up until, someday, better winds brought him back. May AEOLOS, with his springing force, blow favorable winds on the year 2018, and lead you safely to your destination!